"Oh! 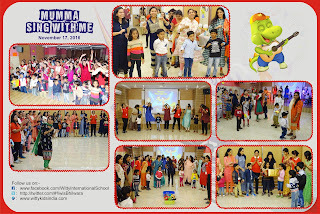 Dear Mother Sing With me"
Witty World invited mothers for an evening of sing along with their little ones on Thursday, November 17, 2016 at 5:00 p.m.
Singing rhymes everyday avoids language problem and when it is with the mother it's like to have a fun-time. Singing with your child also creates an emotional touch with your baby. Witty World gave the opportunity for this. Many babies with their mother's enthusiastically took part in the event. They sang and danced on their favorite rhymes. They played games like "magic box" , "passing the parcel" and enacted on the characters in the rhymes with the full zest. 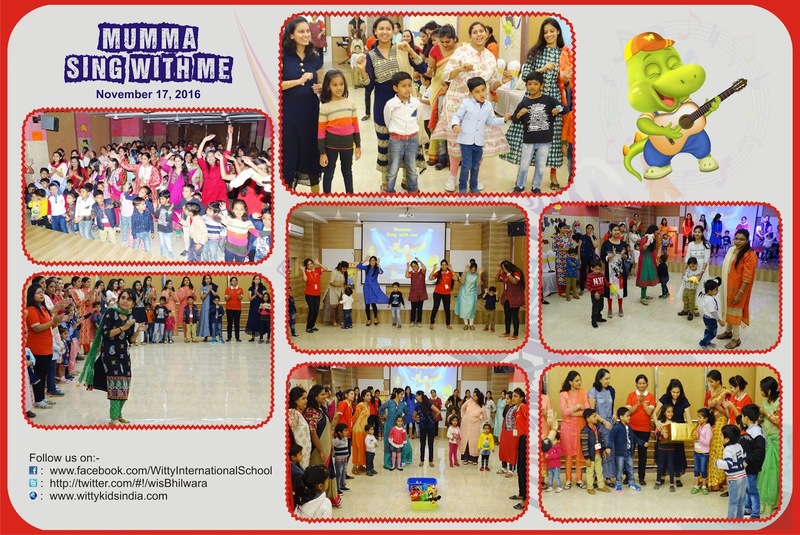 The celebration was graced by the presence of Honorable Ma'am Sheetal Kapoor (Head consultant - curriculum development and training) and a team of Witty teachers.